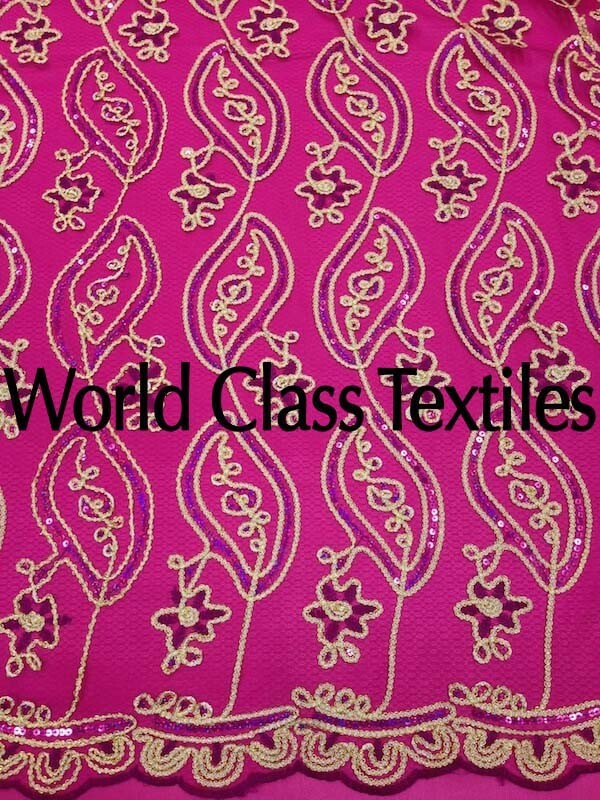 Mesh Embroidery Chain Link has a mesh base with sequins embroidery paisley design. This decorative fabric offers a variety of creative ways to use it’s beauty! It is commonly used for backdrops, tablecloths, pillows, head tables and just general decorations around the house or events. It is also a favorite in the fashion industry.